Ready to start fundraising? Visit the YuStart website. Crowdfunding is a great way to get involved and raise money for projects, ideas and events. 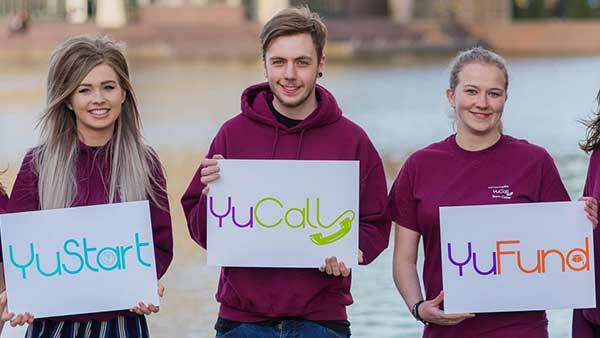 YuStart – the University’s crowdfunding platform – can help you raise money for your project, and allows donors to connect with your campaign and receive small rewards for their support. 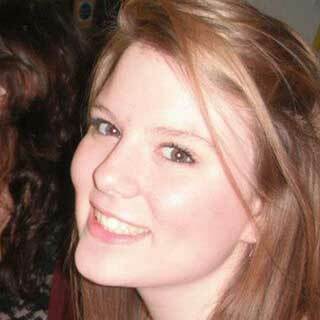 My YuStart page was one of the most successful things I did to fundraise. It made a massive difference to what we could afford to do. The YuStart team were fantastic in helping me create my page, I am so grateful! 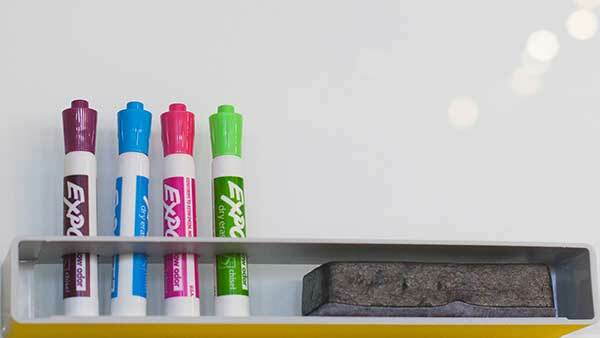 Outline your idea, budget and rewards and upload your pitch to the YuStart website. Our expert team of fundraisers will make sure that your pitch is in the best position possible to raise loads of money. While we’re doing that, you should put together your plan to make sure you always have money coming in throughout your project - there are great tips online and from our team. When your project is live, you can get sharing it far and wide with friends, family and student group contacts in person and online! As you’re sharing it with people that you know, we’ll share it with the wider community of York graduates. After your project has ended, you’ll get on with thanking your supporters and making your project come to life and we’ll make sure that all your funds are transferred ready for you to use! 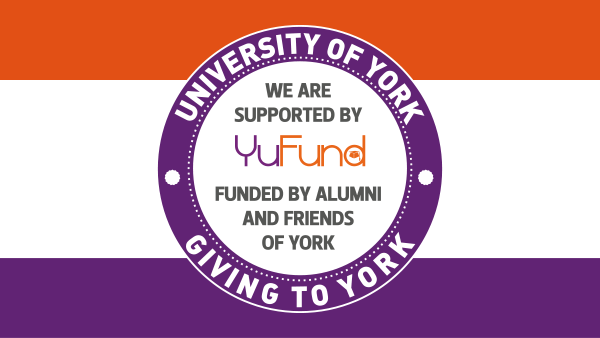 YuFund (gifts from alumni and friends) will match eligible projects up to 50% of the minimum goal (up to £1,000). If you are considering crowdfunding, or have already published your project on YuStart, you can benefit from the support of our YuStart team. We can give advice on crafting your campaign, building your crowd and turning your idea into a reality. Email yustart@york.ac.uk to ask a question or arrange a chat.